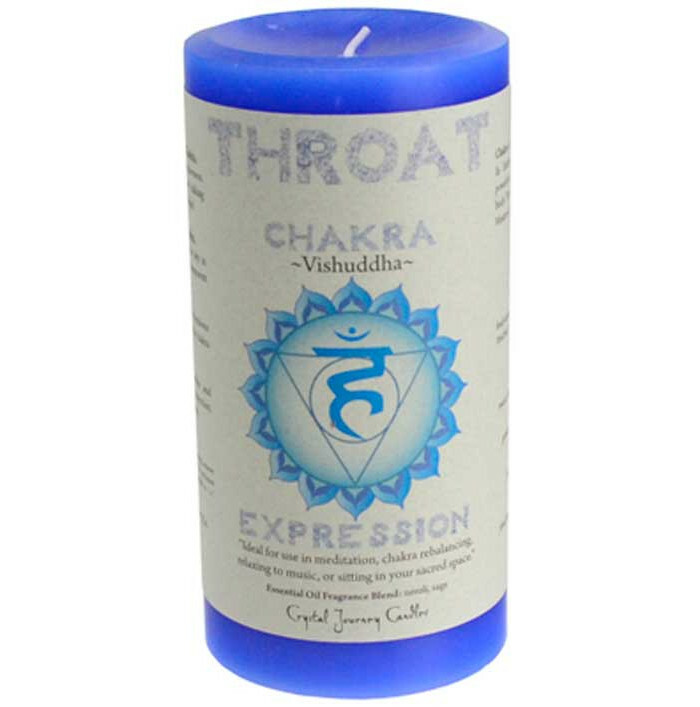 A vivid and brilliantly colored pillar from Crystal Journey Candles dedicated to the Throat Chakra. 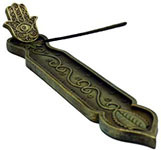 The removable paper label contains detailed information about the Throat Chakra and its energy. Please remove paper label before lighting.